Established a joint venture (JV) company with Kao Corporation for manufacturing fatty acids. 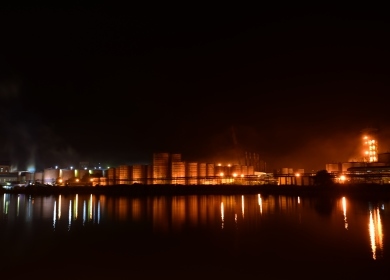 PT Apical Kao Chemicals will manufacture fatty acid products with an approximate capacity of 100,000 metric tonnes per annum once operation commences in 2019. Apical Group established two joint ventures (JV) with Pakistan-based Mujahid Group and MM Group of Companies respectively, making inroads into South Asia. The JV with Mujahid Group focuses on ex-tank sales of palm oil products locally and is already operational. The JV with MM Group of Companies is for oil refining, seed crushing, packing and tank terminals. Based in Port Qasim, Karachi, the new plant and operation is expected to be fully operational by June 2019. Apical joined Tropical Forest Alliance (TFA) 2020, a global initiative to foster cross-sector collaboration towards deforestation-free supply chains.